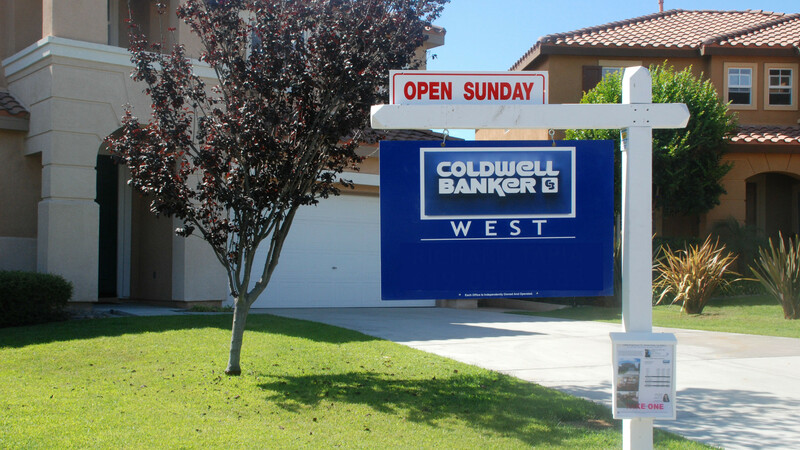 How Did the San Diego Real Estate Market Do in February? The median price of a single-family home that changed hands in San Diego County last month was $559,950, up 1.8 percent from January and 7 percent higher than February 2016, the California Association of Realtors reported Wednesday. Statewide, the median sales price of a house was $478,790 last month, down 2.2 percent from the prior month, but 7.6 percent above the same period last year, according to CAR. The number of homes that sold statewide in February decreased by 4.7 percent from January, but was 4.9 percent higher than February of last year. “Despite a strong sales start for the year, the housing supply shortage in California continues to cast doubt on whether the sales momentum can be carried forward into the spring home-buying season,” said CAR Senior Vice President and Chief Economist Leslie Appleton-Young. CAR said the number of new listings fell 13.9 percent from the same time last year, the largest year-over-year decline since May 2013. It took an average of four months to sell a home, per CAR data.